We’re delighted to announce Cherry Ghost will play a couple Christmas shows in Manchester & Liverpool. Tickets for both shows are on sale now. 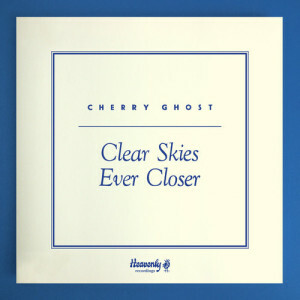 Cherry Ghost are pleased to announce that they’re playing the Clitheroe Grand, Lancashire on Friday Dec 5th. Tickets priced £14 plus fees are on sale now, available here. 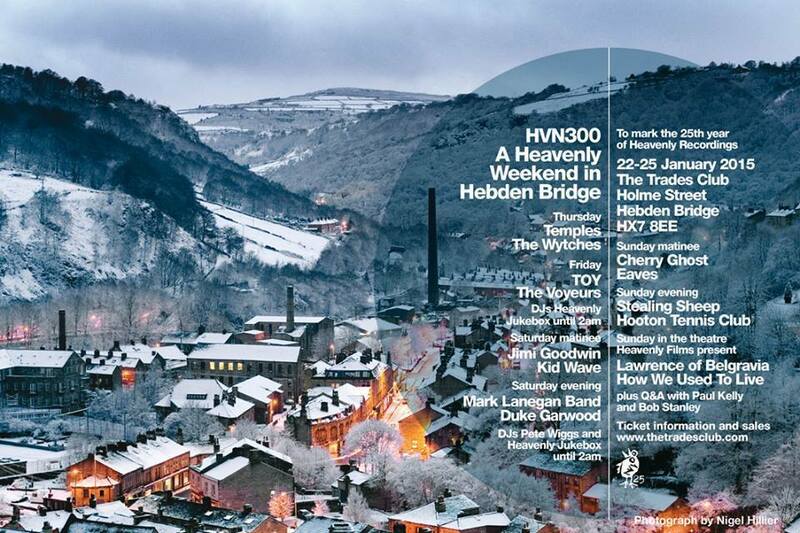 Cherry Ghost is pleased to announce a matinee show with support from Eaves at A Heavenly Weekend in Hebden Bridge on January 25th, marking 25 years of Heavenly Recordings. Tickets for the show at the Hebden Bridge Trades Club are on sale now at the Trades Club website. The brand new Cherry Ghost album Herd Runners is out now! Available on CD, vinyl & digital download.